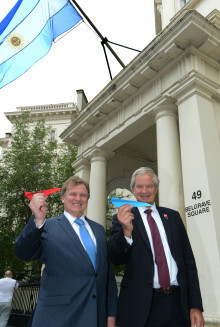 Norwegian CEO Bjørn Kjos gave a speech to The Aviation Club in London yesterday and outlined the airline's plans for continued growth in the UK and its views on emerging industry issues. 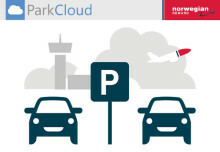 Norwegian has agreed to join Airlines for Europe (A4E), Europe’s new airline association. Norwegian's delivery of its first 787-9 Dreamliner marks its continued commitment to the company’s global expansion, which will ensure that travelers across the world have access to high quality flights at a low fare.